The modern projects on the optimization and the automation of many business processes, assume, as a rule, that the first step will be the analysis of the large amount of the client’s documents. The purpose of it is the modelling the business processes “as-is” in a very tight schedule. 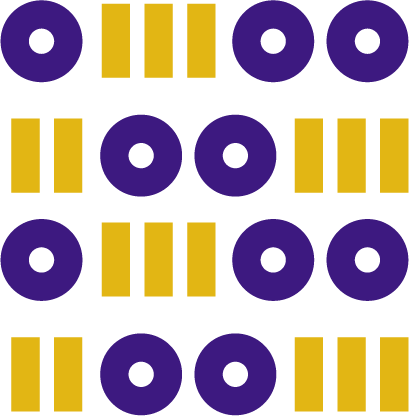 The list of the analyzed documents includes normative legal acts, industry standards, SCRUM user stories, regulations, technical specifications and other corporate documents. The analyst for the project faces a rather time-consuming task which is at the same time a routine one as well. It doesn’t have many means of automation at present. According to the analysis of modern means of business process modelling, even such well-known applications on the market as Enterprise Architect, ARIS, Bizagi Modeler do not have any support mechanisms for business process model building in their text description. 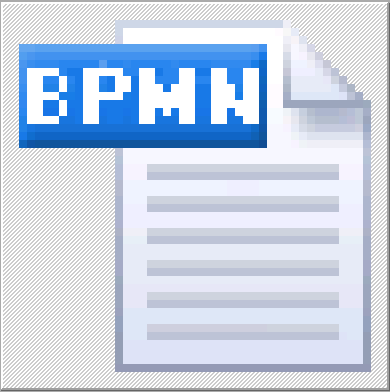 This article is focused on the BPMN model extraction from the document.